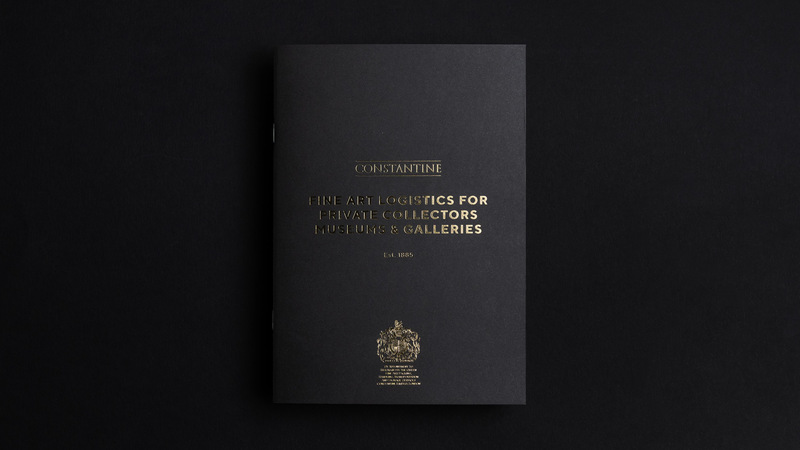 Constantine are a family owned business that has existed for four generations. 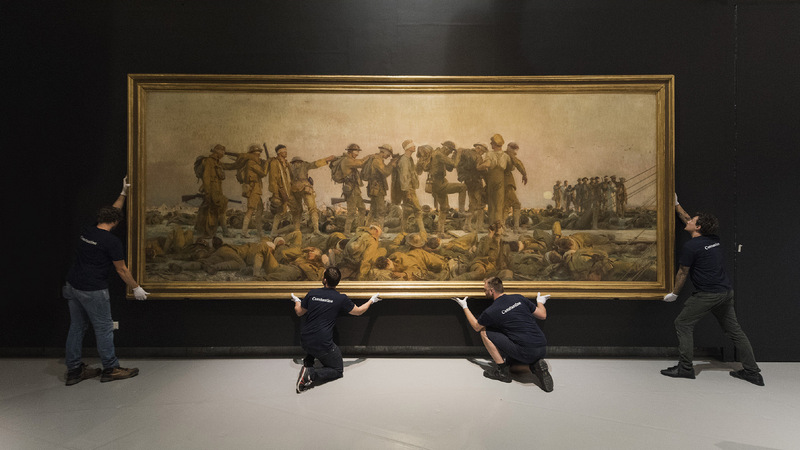 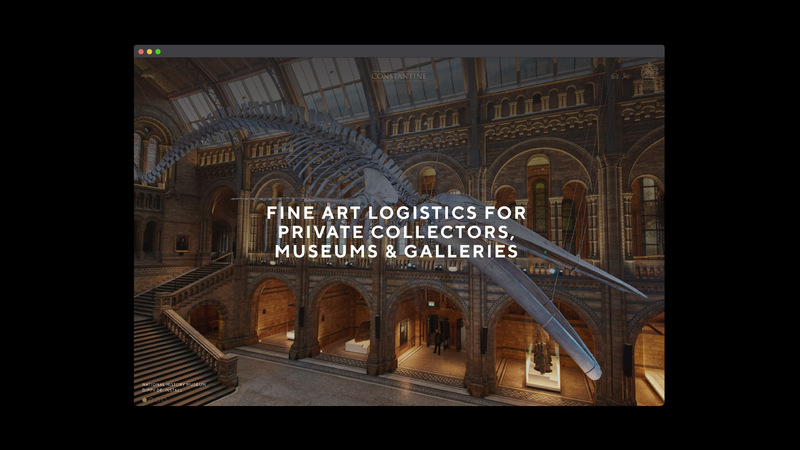 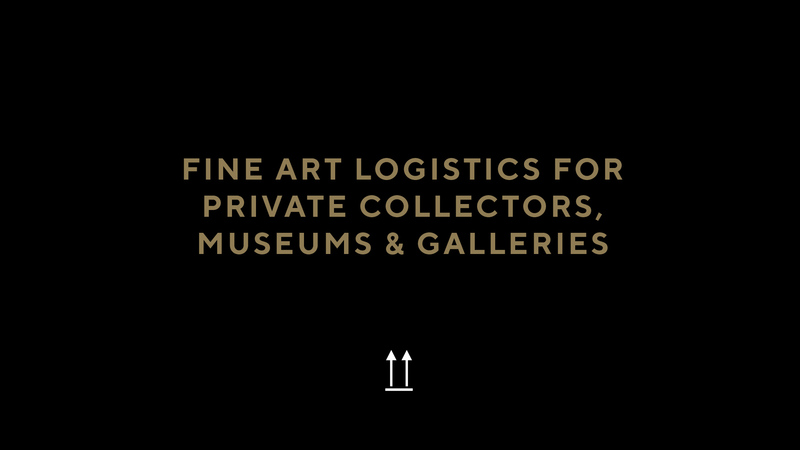 They provide specialist fine art logistics for private collectors, museums and galleries worldwide. 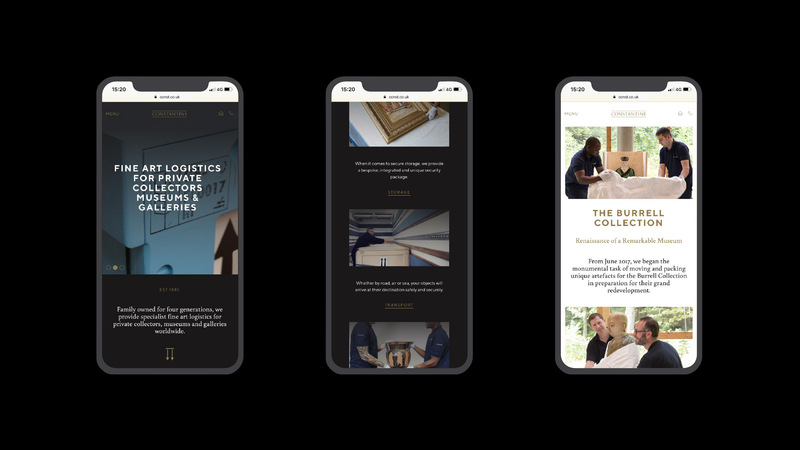 We were tasked to take their brand to the next level to reflect the high standards, expertise and quality they are renowned for. 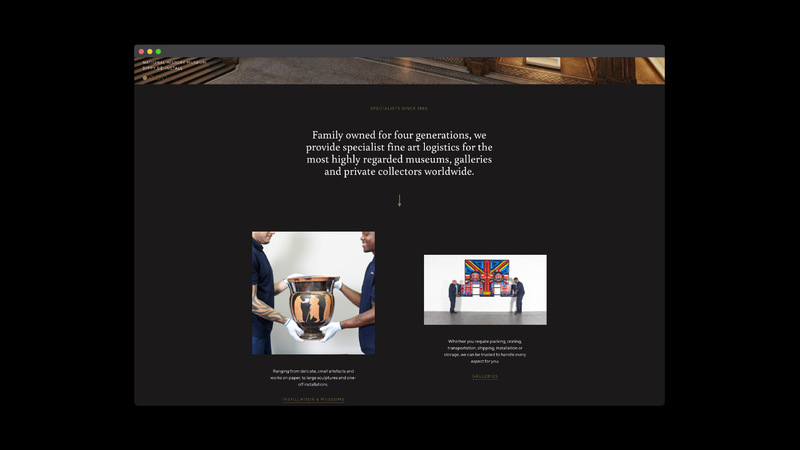 We used both modern and traditional typefaces to reflect their rich history, as well with their forward thinking processes and techniques. 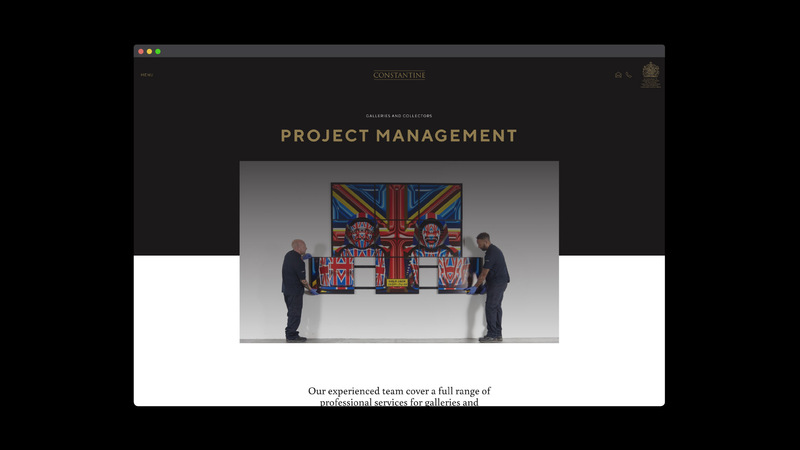 We refreshed their logo, colour palette and typefaces. 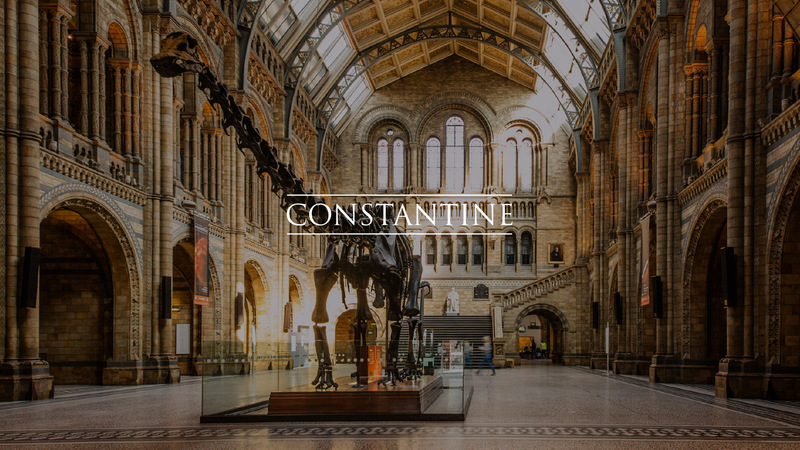 Alongside this, we re-designed and developed Constantine’s website and print communications.